Shopping for the fashionable woman who seemingly has it all is no easy task, especially when you want to keep everything for yourself! 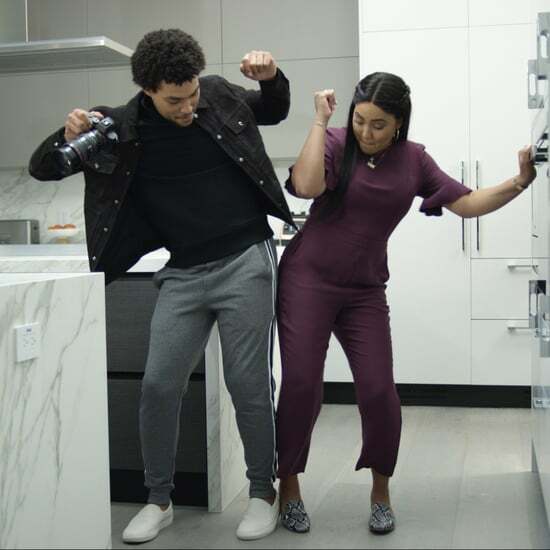 We've teamed up with Banana Republic to share how you can gift confidently this season with on-trend pieces, while dressing stylishly for holiday occasions. The holiday season never fails to bring out our sparkliest selves. 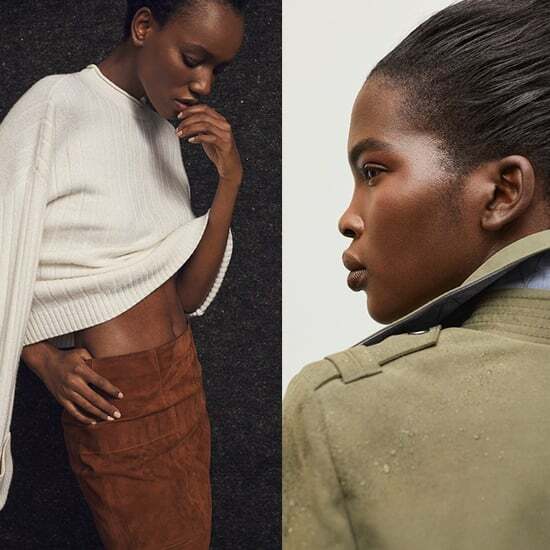 And while we can always count on festive prints, luxe textures, and glamorous finishes to lead the way in holiday fashion, this year, Banana Republic is taking these to the next level. 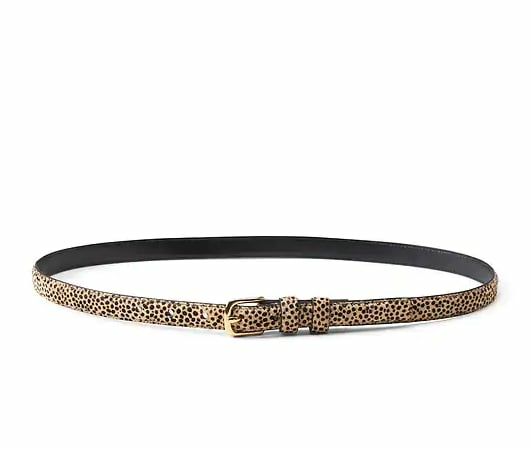 Whether you're buying a special gift for someone else or on the hunt for an elevated party outfit of your own, take a cue from must-have trends like sparkles and metallics, soft materials, and animal-print pieces. Refined, versatile, and a tad dramatic, these are the pieces to not only give, but to also be seen in. Ahead, we're breaking down what to gift and what to keep for yourself to ensure your holidays are a major style success! 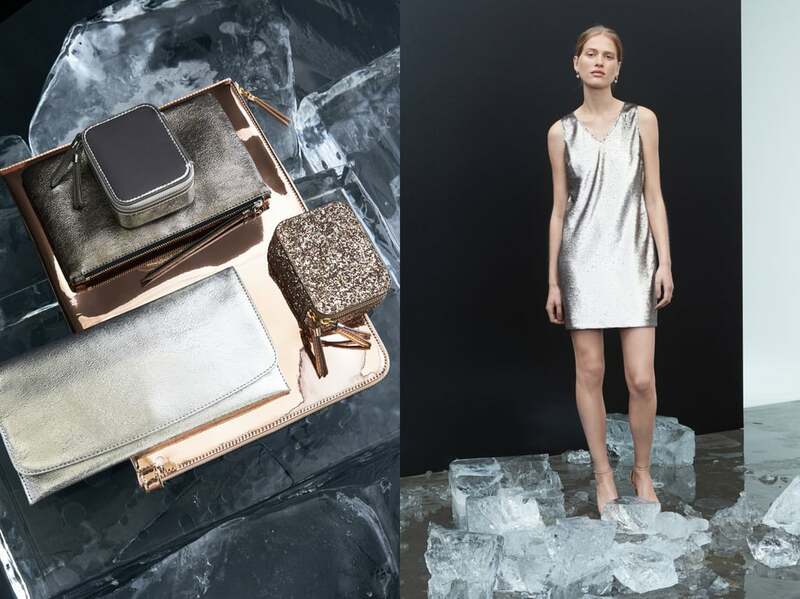 Shiny, eye-catching pieces are a holiday staple — especially this year. Not only are all things glitz and glam completely appropriate for the holidays, they're also undeniably cool all year round. 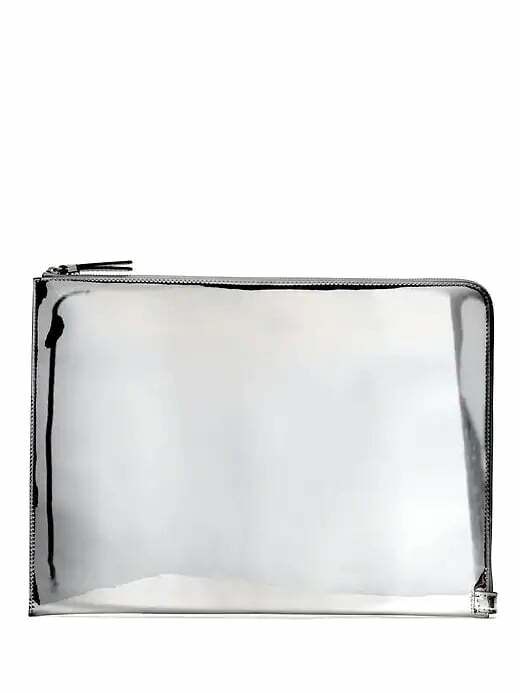 For your tech-obsessed friend, give her a laptop sleeve that's practical and pretty. This one features a wraparound zip closure for extra easy access. 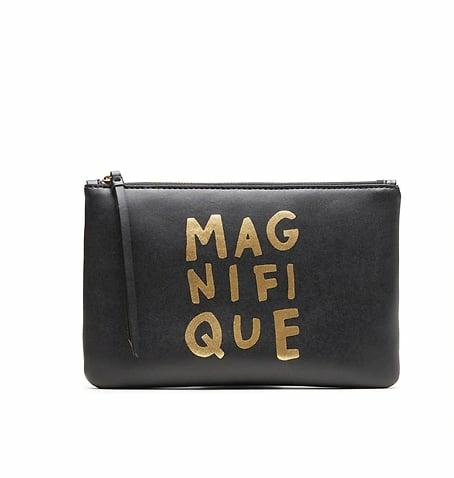 When in doubt, a luxe zipper pouch is a gift you can count on time and time again. This graphic one is the perfect mix of classic and edgy. 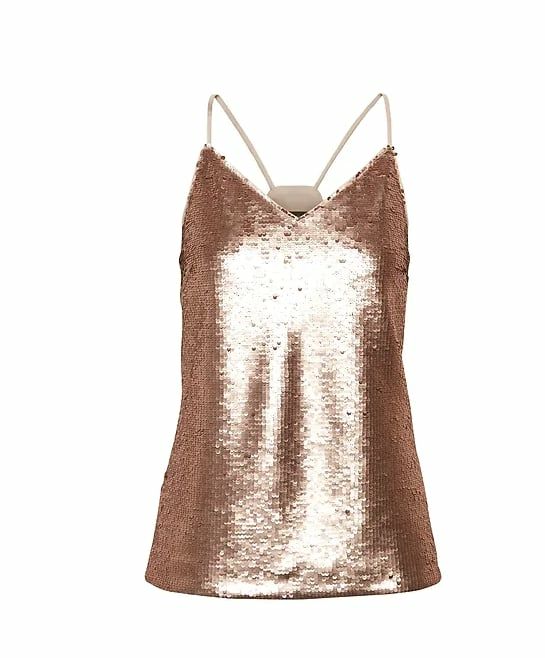 For an extra sparkly pick, opt for this sequin strappy camisole. And when it comes to gifting, you can never go wrong with jewelry. 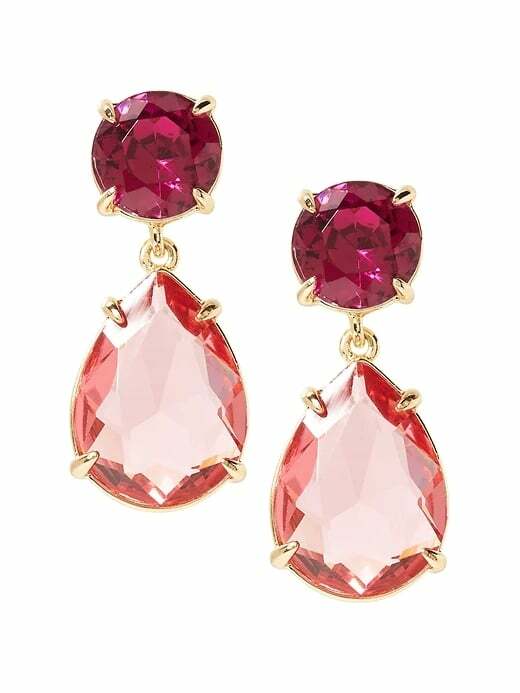 Help punctuate her outfits with a bright pair of shiny earrings! 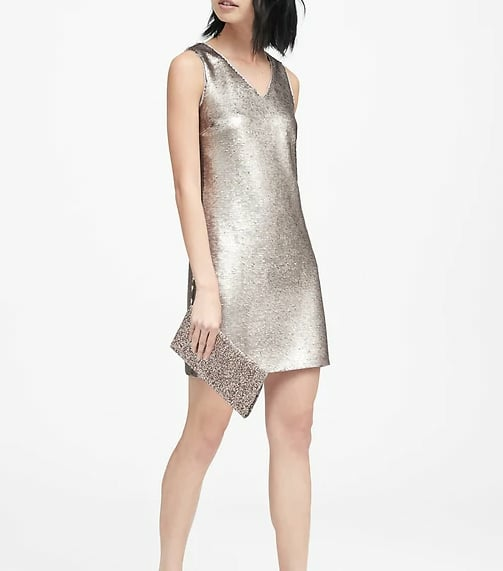 Meanwhile, show your shimmery side in a party-ready sequin dress. This piece is a major upgrade from your go-to LBD and can be worn alone or layered. Throw it over a black turtleneck for your company party or team it with a leather jacket and high-heeled sock booties for after hours. 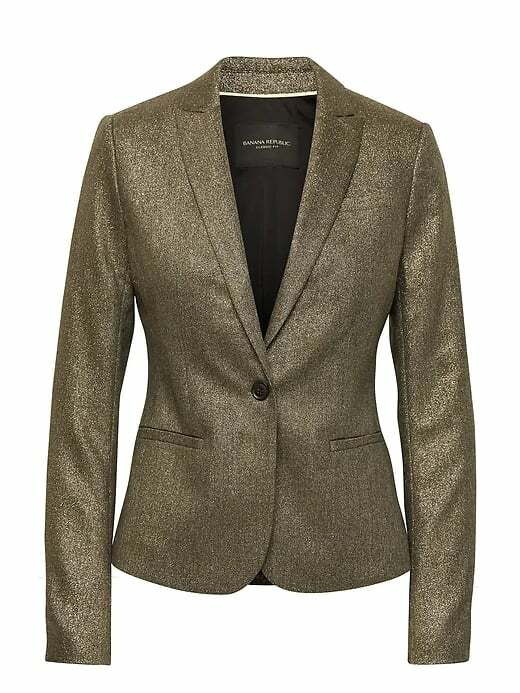 A sparkly blazer is another surefire way to add a festive spin to any ensemble. Pair it with jeans and a tee or a blouse and ankle pants for the office. Soft, plush pieces are irresistible this time of year, meaning they're a no-fail option when it comes to gift giving. Warm up your loved one with a cozy blanket scarf she won't want to take off. 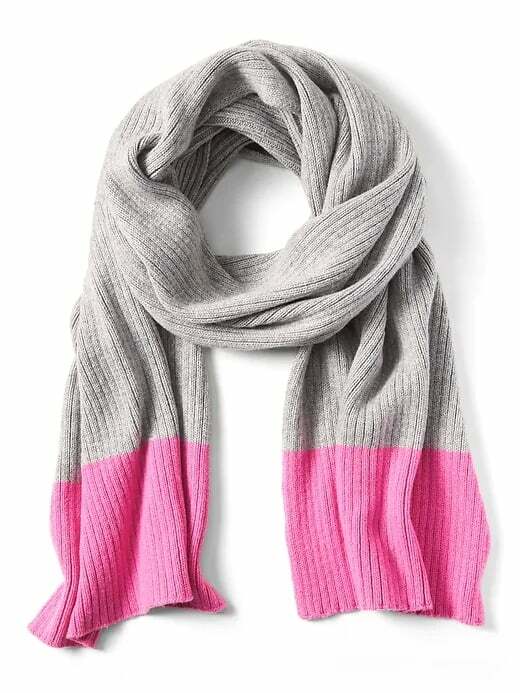 In neutral gray with a fun pop of pink, this playful piece will go with nearly everything she owns. 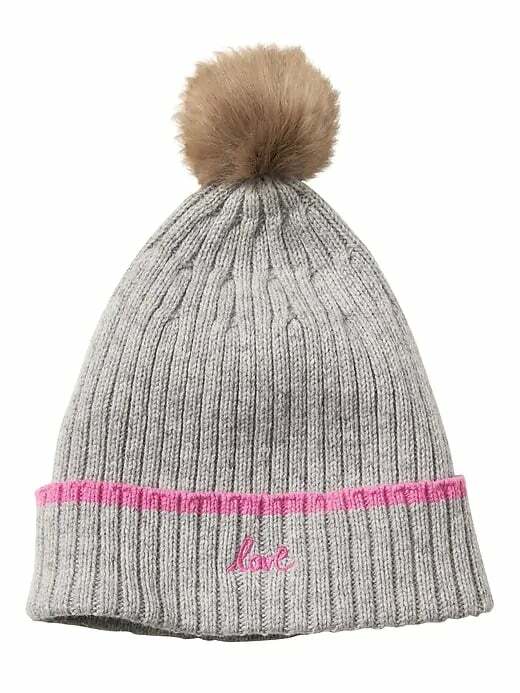 A matching pom-pom beanie is a whimsical and vibrant choice for the outgoing adventurer who always looks put together. 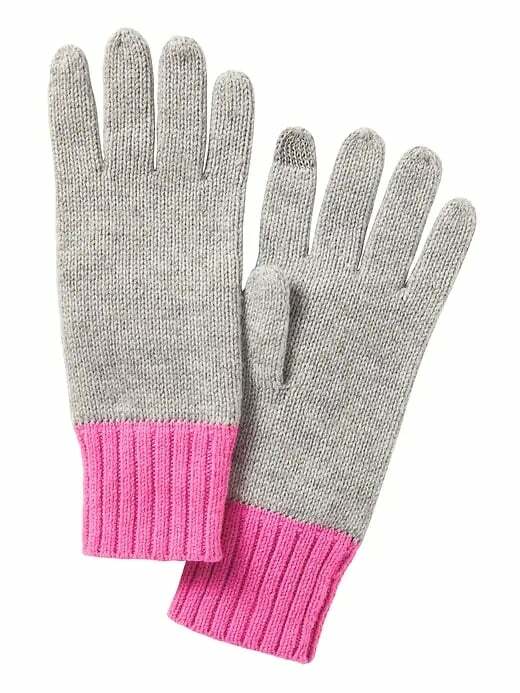 Make it an entire get-warm set by also gifting tech-friendly knit gloves. This pair comes in four different colors — one for each of your besties! 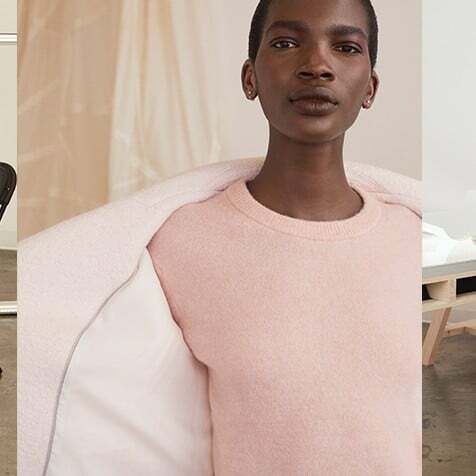 Treat yourself to a luxurious wool-blend sweater or a chunky side-zip sweater that's just as stylish as it is comfortable. 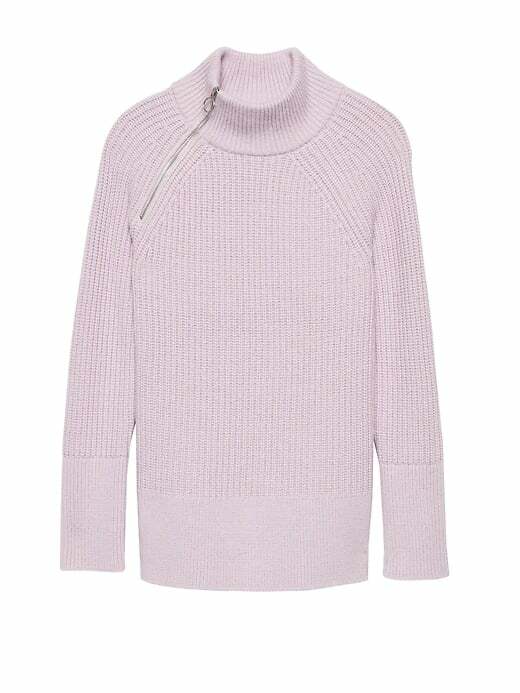 In a cotton-candy-like hue, these pieces will brighten up your Winter wardrobe in an instant. Pair them with girlfriend jeans and crisp sneakers for play, and a skirt with pumps and statement earrings for work. 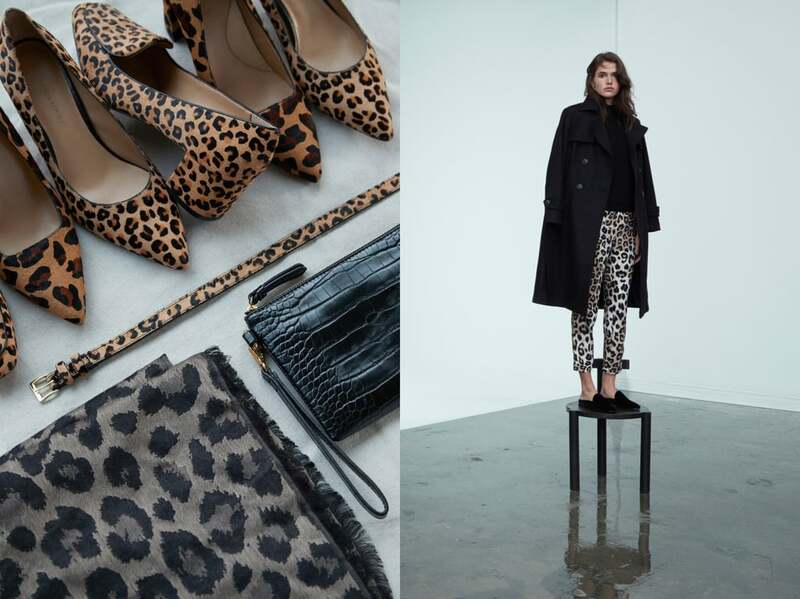 Animal-print has been trending hard this year, and the holiday season is the perfect time to take advantage of this exotic look. 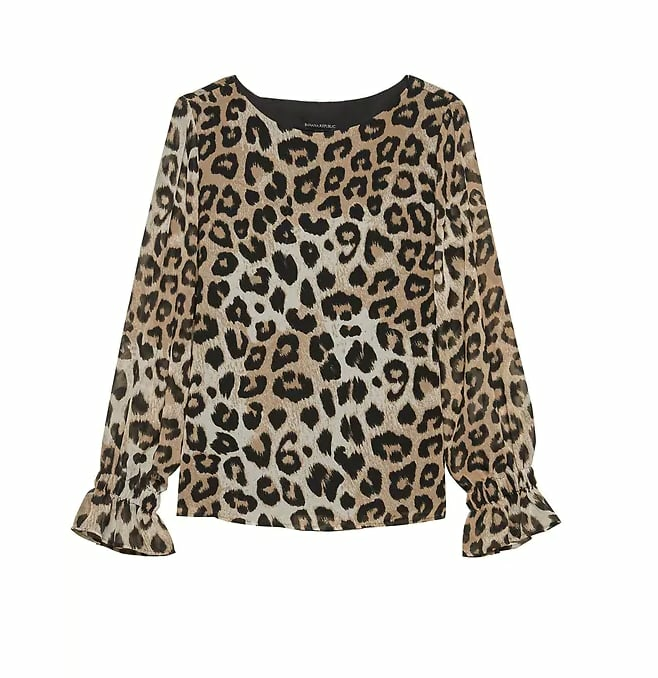 Help her step up her fashion game with a chic blouse that features all-over leopard and bell sleeves, a thin haircalf belt, or a pair of demure block-heel loafers. All of these pieces are refined, striking, and timeless enough to last for years to come. 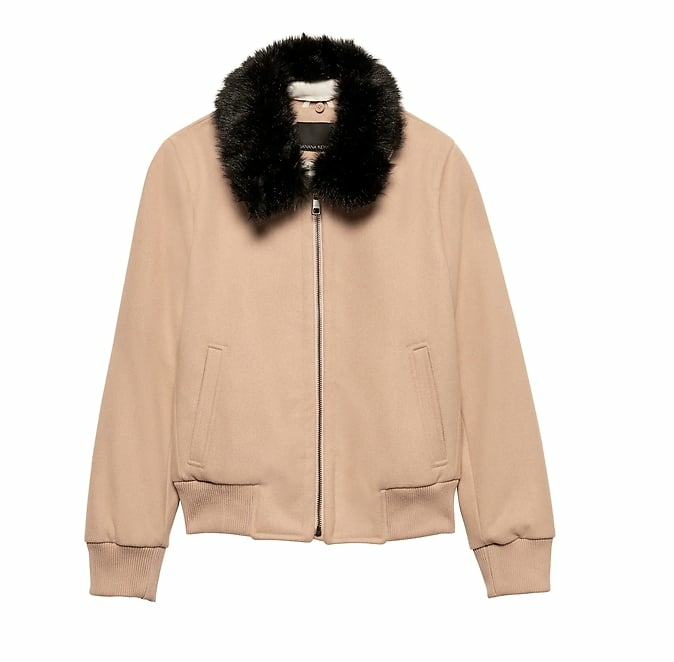 Any fashion enthusiast will go nuts over an elevated bomber jacket, and this aviator-inspired option is the perfect top layer for making a stylish statement. 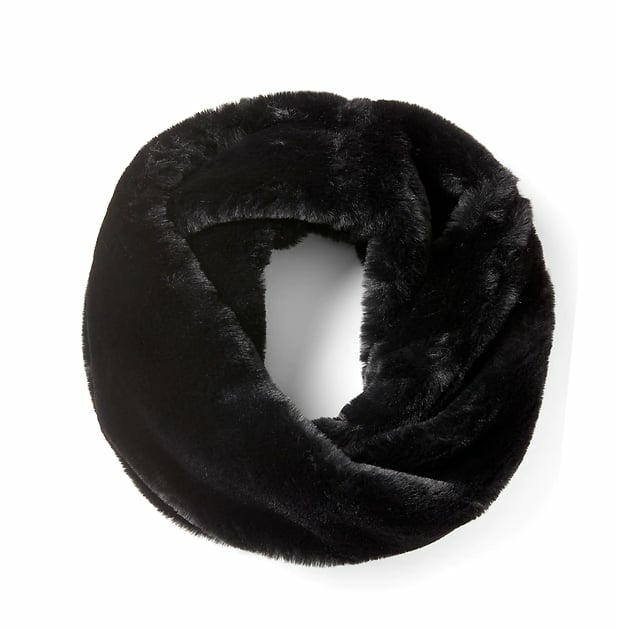 But if you're worried about sizing, opt for a faux-fur scarf that goes above and beyond what her typical scarf is capable of. 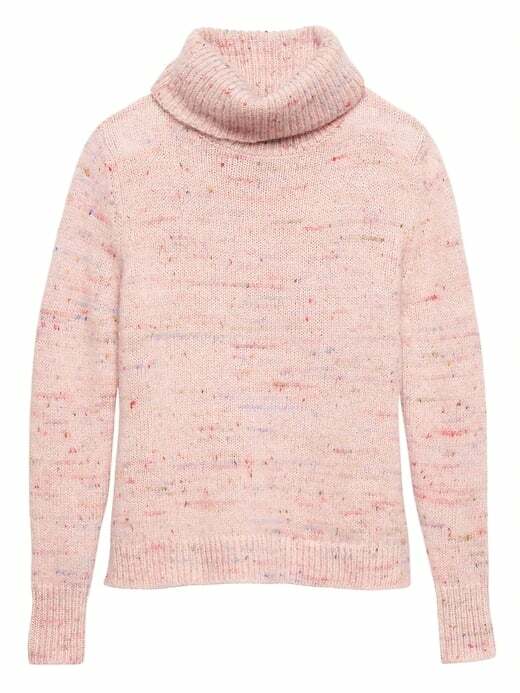 While super cozy, this piece doubles as a fashion statement, proving it's never too cold to look fashionable. Make an entrance at your next holiday party in an outfit that's fabulous and attention-grabbing. 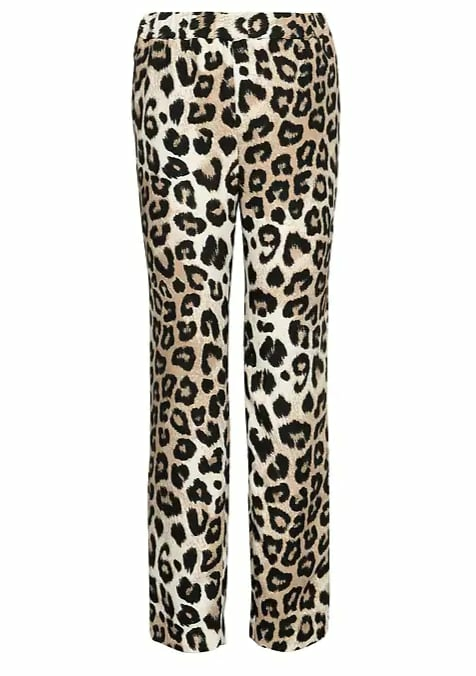 Every woman should own a leopard piece, and this particular pair of pants hits all the right style notes: they're fierce, chic, and surprisingly versatile. From blouses to sweaters, don't be shy about pairing them with solid pieces you already own. 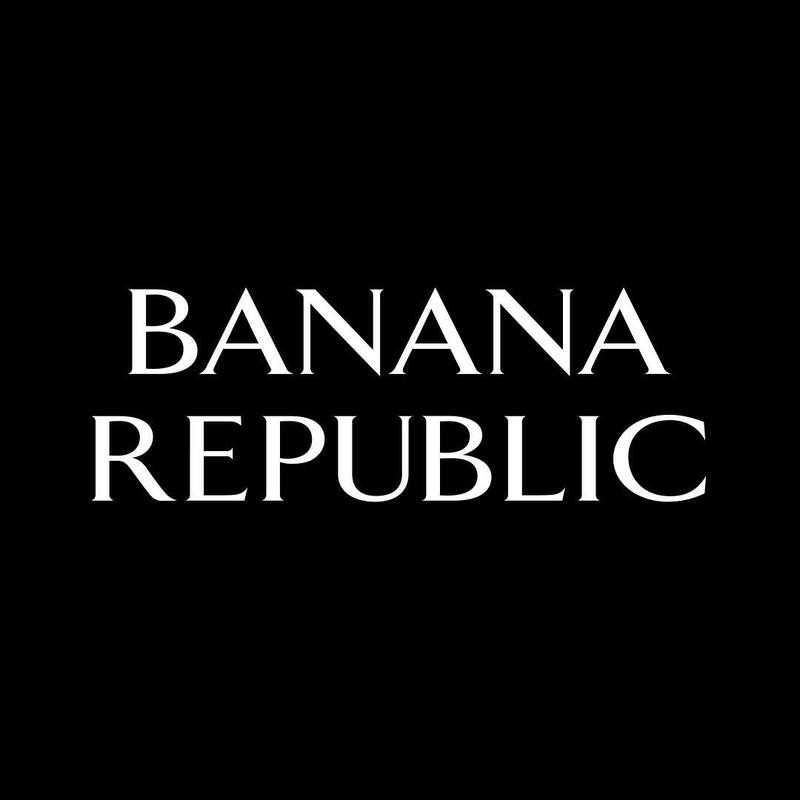 Discover more gift ideas and party styles at Banana Republic!